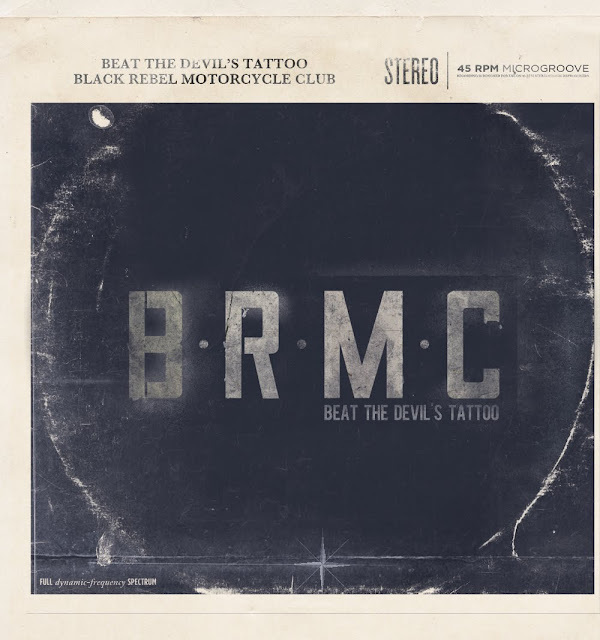 ::: Off the Radar :::: Black Rebel Motorcycle Club Returns! 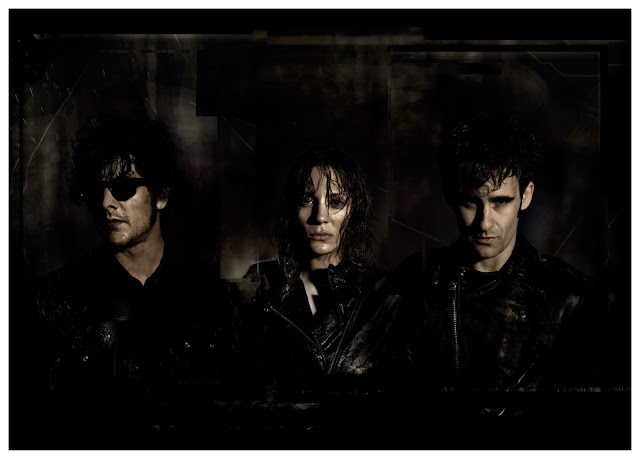 Black Rebel Motorcycle Club Returns! Ain't nothing more Rock n' Roll than Black Rebel Motorcycle Club! On March 9th they will be releasing new album Beat the Devil's Tattoo. Pre-orders of their album begins today on iTunes with anyone pre-ordering receiving the self titled first single 'Beat the Devil's Tattoo' instantly, as well as two bonus tracks not found on the album. In other words if you're a big BRMC you should be clicking that iTunes link above pronto. Need more convincing? Their label sent us the first single for our readers to sample/download for Free! Sweeeet! Upon first listen it sounds like classic BRMC to me. Dark and dirty rock n' roll just the way I like them. Some things are better left unchanged. They begin an extensive World Tour on Feb 26th. Check their myspace link above to see if they will be swinging your way.